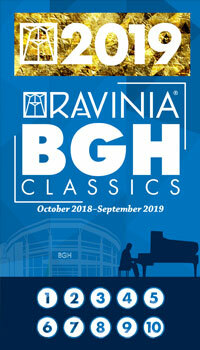 Program Change: Einav Yarden has had to cancel her performance on May 4 as she is due to deliver her baby around that time. Bryan Wallick has graciously agreed to step in for the performance. 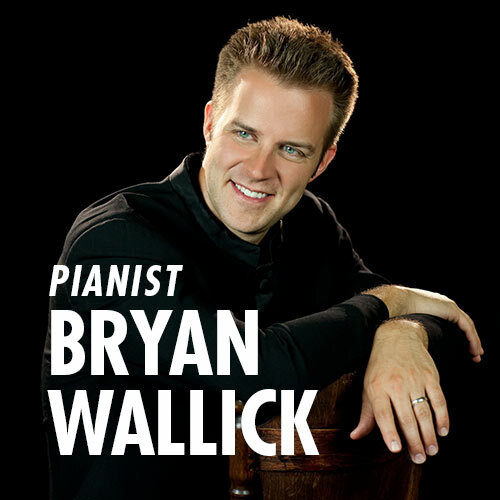 Pianist Bryan Wallick will lend his “naturally singing tone [and] ability to project emotion … with his own blend of bravura and sensitivity” (Cincinnati Enquirer) to Liszt’s diabolically dramatic Don Juan Fantasy on a program also studded with the seismic sonorities of Barber’s sonata.